The blog is back! 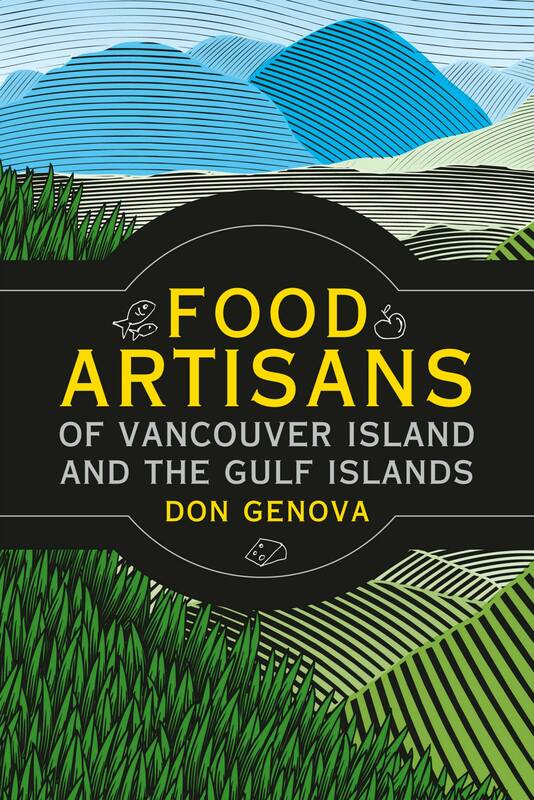 As I prepare the second edition of my book, Food Artisans of Vancouver Island and the Gulf Islands, I’m going to post about some of the new artisans who will be added. First up is Dakini Tidal Wilds. Amanda Swinimer’s passion is kelp. Yes, that green stuff from the sea. Around 30 different kinds of kelp are found in the waters around Vancouver Island. It’s easy to get caught up in her passion if you listen to her talk about the medicinal and nutritional qualities of this seaweed she’s been harvesting on a commercial basis since the early 2000’s. Her sustainably-harvested products include dried winged kelp and bull kelp, rich in minerals and vitamins. 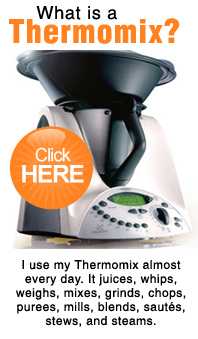 Her dried product is available online and in many of the specialty shops described in this book. Chefs also order seaweed from her to use on their menus. On an outing with Amanda to learn about seaweed off of Whiffin Spit near Sooke with chef Oliver Kienast of Wild Mountain Food & Drink, I was treated to seaweed tea, bread, spread, and even popcorn sprinkled with Dakini’s Kelp Flakes. Seaweed is loaded with umami, that mysterious fifth basic taste after sweet, salty, sour, and bitter that may be hard to describe other than saying, ‘tastes good’. This entry was posted in Food and Drink, Island Artisans and tagged Artisan Foods, Dakini Tidal Wilds, Don Genova, Food Artisans, seaweed, sustainable eating, umami. Bookmark the permalink.